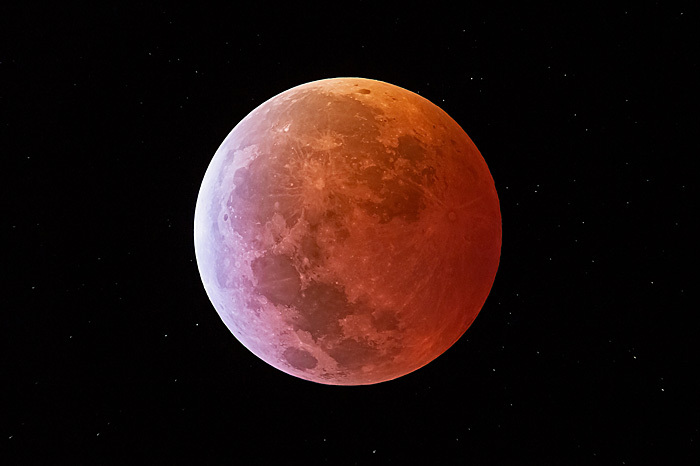 The mass media heavily promoted the January 20/21, 2019 Total Lunar Eclipse as the “Super Blood Wolf Moon” due to the confluence of the Moon being close to Earth (hence “Super”), the anticipation of the Moon turning red when eclipsed (“Blood” colored), and this being the first full-Moon of the year (the “Wolf Moon” in North America). 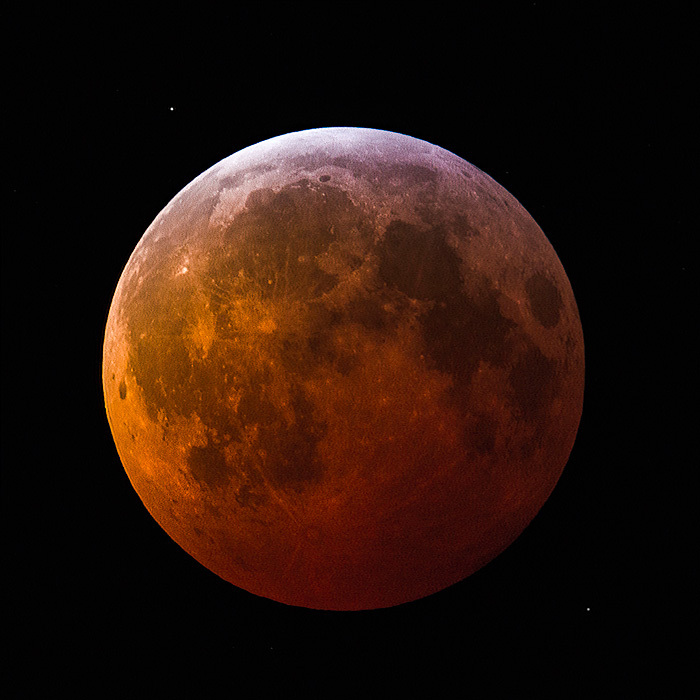 Lunar Eclipse by flickr user Dan Ward. All rights reserved. Used by permission. 2019 Total Lunar Eclipse using Tele Vue-85 APO refractor, Tele Vue 2x Powermate, and a Nikon D610 DSLR camera. The Tele Vue-85 and 2x Powermate gave the scale I wanted for this eclipse. In the past, I’ve used a TV101 or a Pronto; but the Tele Vue-85 was the right choice for these conditions. His image at totality above speaks for itself. Low temperatures were also visiting Winston-Salem, NC when Sandy Shepherd took a series of eclipse images (below) with his Tele Vue-85 and Nikon D500 camera. Mounted on a Tele Vue Tele-Pod mount (right), it made for a very portable setup. He was rewarded with an image set that showed the start, middle, and total phases of the eclipse. 2019 Total Lunar Eclipse Series (composite) using Tele Vue-85 APO refractor with Nikon D500 DSLR from Winston-Salem, NC. From Instagram user Sandy Shepherd. Individual images © Sandy Shepherd. Used by permission. Further south, outside of Commerce Texas, cold air was gripping Texas A&M Observatory, where Physics Major Cristo Sanchez setup a Tele Vue-NP127is Nagler-Petzval APO refractor. Conditions were good despite the temperature in the 30s (°F). 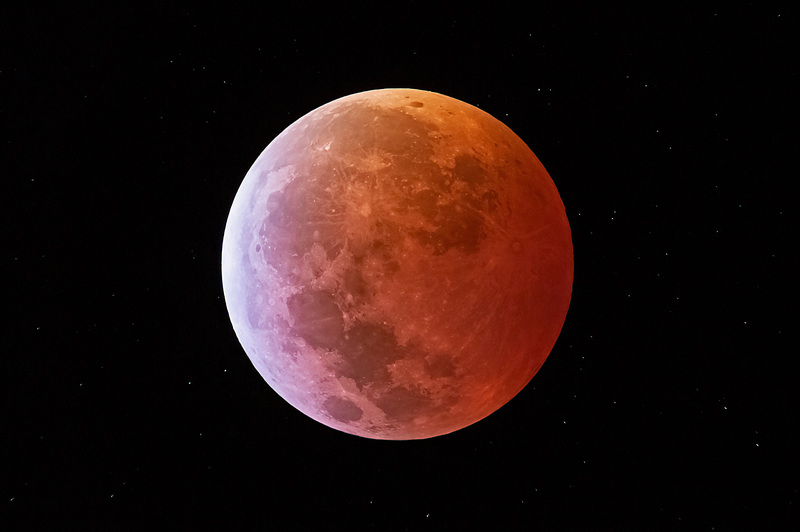 With a DSLR camera on the scope, he was able to capture this striking series of lunar eclipse images. The partial phase images show lunar craters and maria in high contrast with the final image showing the “blood-red” Moon. 2019 Total Lunar Eclipse Sequence by flickr user Cristo Sanchez. All rights reserved. Used by permission. 2019 Lunar Eclipse using Tele Vue-NP127is Nagler-Petzval APO refractor (piggybacked on 16” Research Telescope) with Nikon D3100 controlled by a remote shutter. Lightroom CC and Photoshop CC software was used for white balance and to saturation to bring out the blue/violet hue that came with the shadow moving across the Moon. 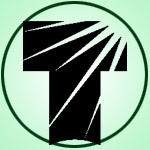 Click for full-size image! Our, fine, small APO refractors offer levels of portability, versatility, field of view, day/night viewing, CCD imaging, digiscoping etc. that large instruments can’t manage. And because APO refractors produce images essentially free of color fringing, and have no central obscuration, both low and high power views have the highest contrast. Every Tele Vue refractor can give at least a 3° field (six Moon diameters wide). Tele Vue refractors resolve to “Dawes Limit”, easily permitting 60x per inch of aperture for superb high-power viewing when atmospheric “seeing” permits. Our imaging system (“is”) Nagler-Petzval APO refractors (Tele Vue-NP101is and NP127is) retain exemplary wide field and planetary visual capability while adding features to make imaging easier and more flexible. 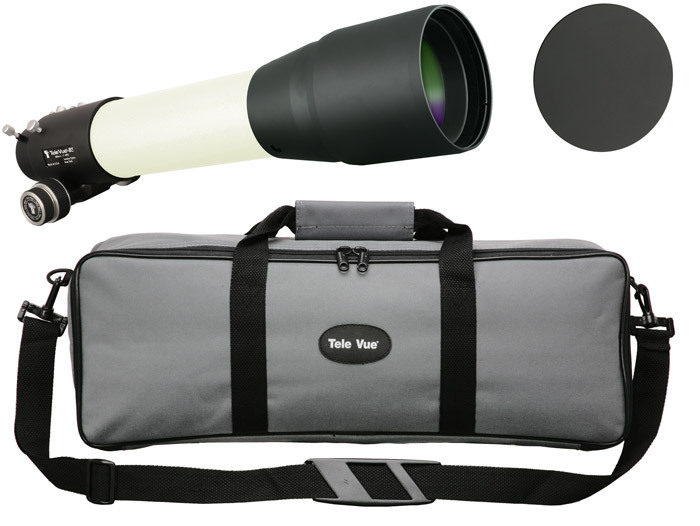 Read an overview on Tele Vue APO refractors on our website (mobile site). Previous Previous post: Don’t Miss the Lunar Eclipse & Jupiter / Venus Conjunction!